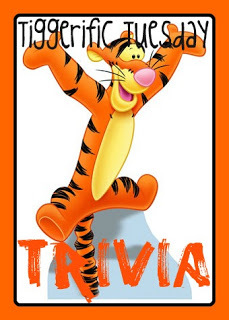 Welcome back for more fantastic Disney Trivia! Thanks again to Jodi from +Magical Mouse Schoolhouse, Heidi from +Heidi's Head, and +Mike Ellis for co-hosting! Flora and Elias married in 1888 in Acron, Florida only 40 miles north of Walt Disney World Later on, Walt's parents grew oranges and ran a hotel in Kissimmee! We've read several children's biographies on Walt Disney, but I didn't realize they ended up back in the area so near where Walt Disney World would end up! Small world! I just read that for the first time myself! Very interesting! I knew they moved around a lot but forgot that they'd been in Florida. Very cool! $500 Disney Gift Card Giveaways!